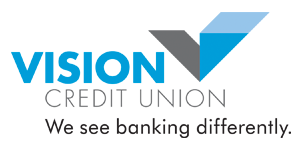 In celebration of Credit Union Day 2018, VISION wants to see what makes your community unique. From the world's largest bee in Falher to a spirited Kodiaks hockey game in Camrose, the areas we serve each have their own charm. Share a photo of something special in your community for the chance to win! Upload a photo and tell us how it relates to your community. Share your entry on social media to start collecting votes. Share your Refer-A- Friend link and you'll collect 10 extra votes per entry. The 20 highest voted photos will be judged by The Camrose Association for Community Living. The Camrose Association for Community Living will select first, second, and third place prizewinners.